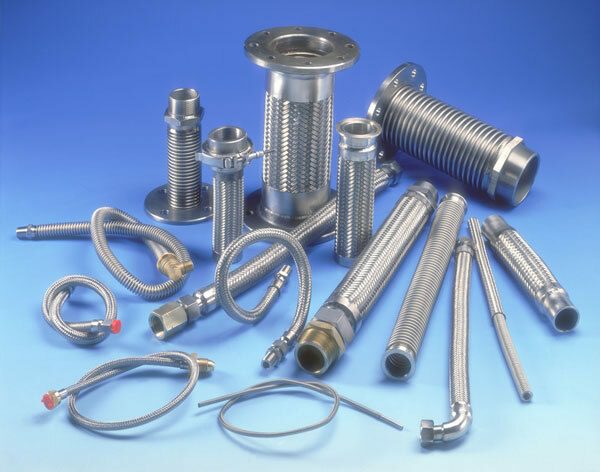 We are a British manufacturer of stainless steel metallic hose based in Northampton, England. Our history goes back to the 1960s and Arnold Hose has been trading from our current site for about 20 years. We are proud to be privately-owned by the people who run the business. Our customers are at the centre of what we do. Contact us on +44 (0) 1604 706570, full details below.